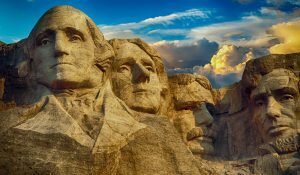 All schools in Fern Ridge School District will be closed on Monday, February 18, 2019 in observance of President’s Day. Enjoy the long weekend staff and students! Visit the link below for information regarding this years Grad Night fundraiser at Silvan Ridge Winery. Debbie Harrison has been an Instructional Assistant in our Special Education Department for 12 years. She has worked with students at Elmira Elementary, Elmira High School and Veneta Elementary. She has been married to her husband, Carl Harrison for 24 years. Both of their children, Ryan and Miranda, are Elmira High School graduates. Miranda is a sophomore in college and Ryan is a senior at Oregon State University. In her free time Debbie enjoys collecting antiques, spending time with her husband (they are empty nesters now!) and kayaking. She says one of her favorite things about her job is knowing that she is making a difference in student’s lives. She also loves seeing the smiles on kids faces when they are with her or when she sees them out in the community. In addition to her full time job as an Instructional Assistant, Debbie also works admissions for the home games at Elmira High School and she travels with high school students on their East Coast and West Coast trips. The 2018/2019 school year will be Debbie’s final year with Fern Ridge students as she plans to retire in June. After her retirement the Harrison’s are looking at purchasing a home at the coast so she can be on the water as much as possible. Thank you Debbie for all of your work and dedication to our students. We wish you all the best in your retirement! 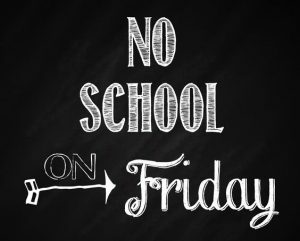 There will be no school for students on Friday, January 25th due to a teacher workday. Classes will resume on Monday, January 28th. Have a great weekend! Our school board members are unpaid volunteers with their own jobs and families who give countless hours to our district. We want to take this opportunity to thank them for all of their hard work and dedication. Our board members make many critical decisions that have an impact on our staff, students and community. They attend workshops and conferences, are responsible for setting policies, completing a yearly evaluation of the superintendent and reviewing financial reports. In Fern Ridge, our school board members work hard to connect with students and school staff. They take time out of their own personal and professional lives to be a part of special events held throughout the district in addition to attending the monthly board meetings and all of the budget committee meetings. 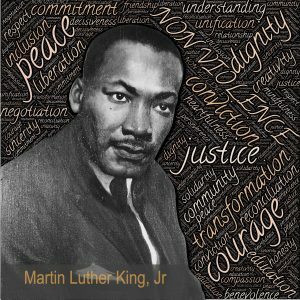 Thank you Mark Boren, Sterling Pew, Andrea Larson, Barbara Graham-Adams and Jebadiah Flowers. You are superheros in our community and we appreciate all that you do! All FRSD staff working today……2 hour delay due to ice. 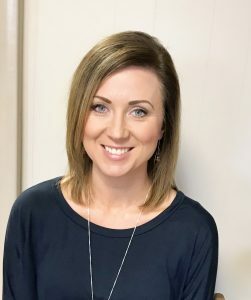 Quanah Bennett, the business manager for the Fern Ridge School District has been selected as the first employee of the month for 2019. She has worked in the district since August of 2005 and has been the District Business Manager since July of 2015. As the business manager of a small district, Quanah’s job entails a variety of duties; she serves as a leader of the financial operations, conducts fiscal planning to include forecasting anticipated revenue and expenditures, attends board meetings and committee meetings as requested, supervises payroll and accounts payable while continuing to develop and maintain positive relations both district and community wide. 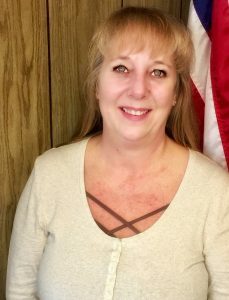 She also administers the District’s business operations in conformity with the adopted policies of the Board, state and federal laws and regulations and all other laws and regulations. When she is not hard at work in the business office she is spending time with her husband, Duane (a 1995 graduate of Elmira High School) and her two sons, Ethan, a 7th grader at Fern Ridge Middle School and Conner, a 4th grader at Elmira Elementary School. She also enjoys hiking, water sports, fishing, gardening and attending her sons sporting events. Our district relies on Quanah and her expertise to help guide the district in the financial areas that are critical to our success. Thank you Quanah for you countless hours of work and dedication to all of the employees and families of the Fern Ridge School District! The Oregon Department of Education (ODE) produces yearly report cards for schools and districts. These reports were mandated by the 1999 state legislature and provide educators with an opportunity to communicate directly with parents and community members abut how local schools are performing. The state “revamps” the way these report cards look every few years, and that is the case again this year. The new report cards create an “At-A-Glance School Profile” that provides a wide range of information. If you have any questions, please do not hesitate to contact your school. 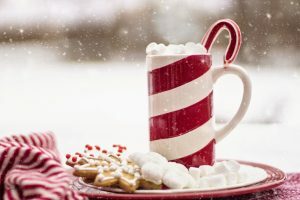 Winter Break for students will be December 24 until January 7.